Cascade 220 is a classic wool that can be knit to either worsted or aran weight. It is sturdy yet soft; the spin and ply of this yarn is perfect. Your work will be even and have good stitch definition. 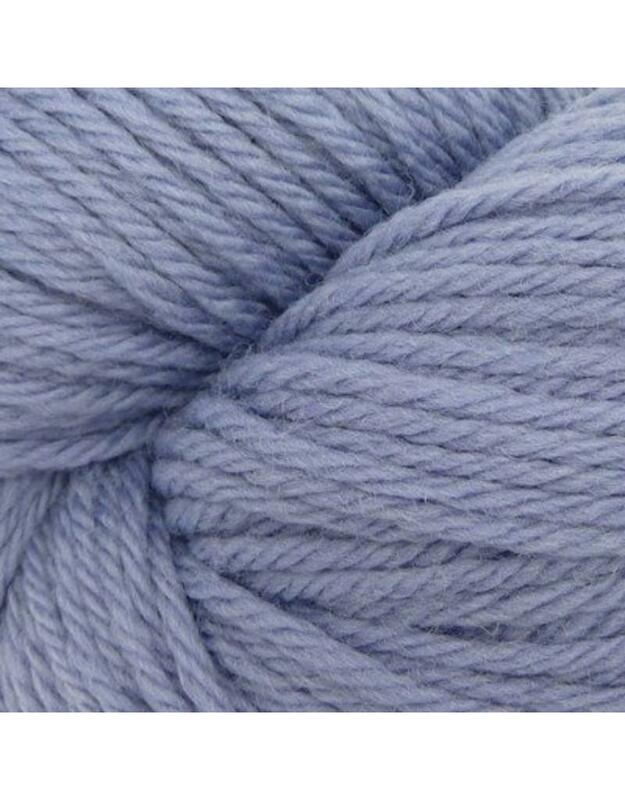 Cascade 220 is the perfect choice for colour work or cables. A great all purpose yarn that is available in a huge colour range of brights, earth tones, solids, heathers and marls. 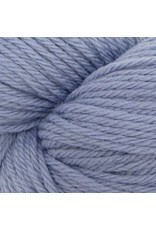 This yarn is one of the most popular and well used yarns. Fiber: 100% Peruvian Highland Wool, plied for durability and uniformity. Care: wash with care. We suggest using Eucalan or Soak.